The Prince of Wales Inn | Delicious meals, comfortable accommodation and a warm welcome to all. The Prince of Wales Inn provides comfortable accommodation for guests. 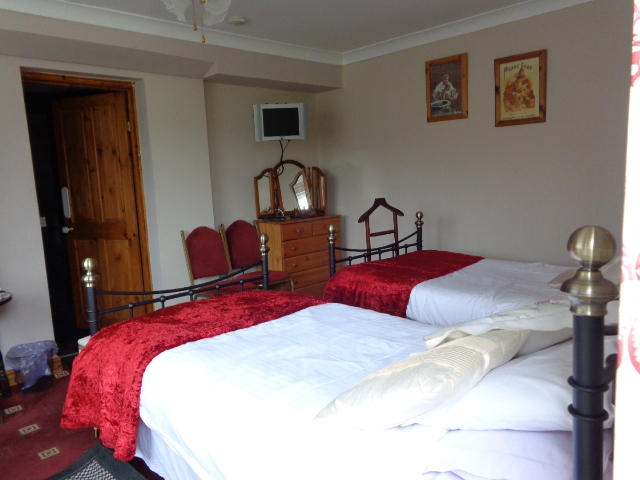 With four cosy ensuite bedrooms, your stay at the Prince of Wales Inn will be pleasant and relaxed.